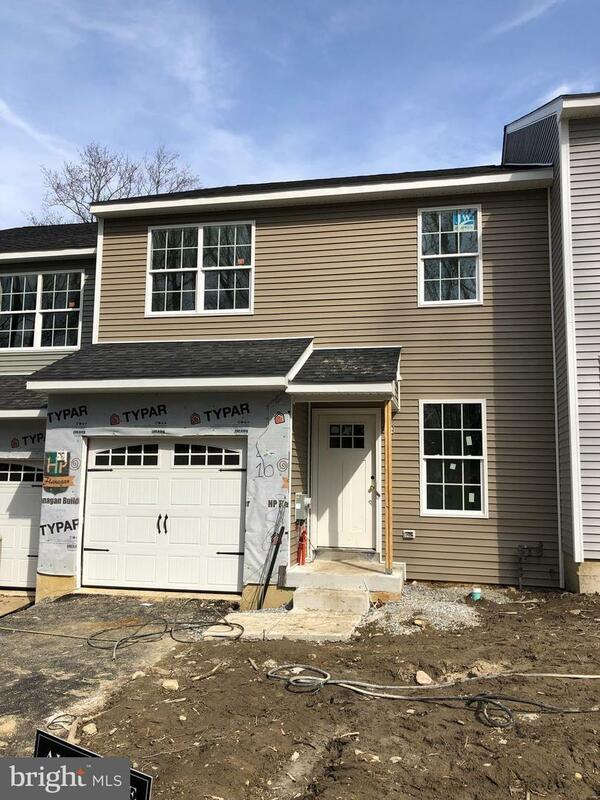 ***Quick Deliveries Available***The Enclave at Bell Tavern is Downingtown's newest townhouse community on a private cul-de-sac street. The Enclave is a development of 12 new townhomes and is currently offering Pre-Construction pricing. These 2 story townhomes offer 3 bedrooms, 2.5 bathrooms, an in-ground basement and an oversized 1 car garage. Standard features on the 1st floor include hardwood floors in the Foyer, Kitchen and Powder Room, Century Kitchen cabinets with 42" wall cabinets, Granite countertops with an oversized Stainless Steel undermount sink, Whirlpool appliances, and recessed lights in the Kitchen. The 2nd floor offers a Laundry Room in the hallway, walk-in closet in the Master Bedroom and trimmed ceiling with ceiling fan pre-wired in the Master Bedroom. 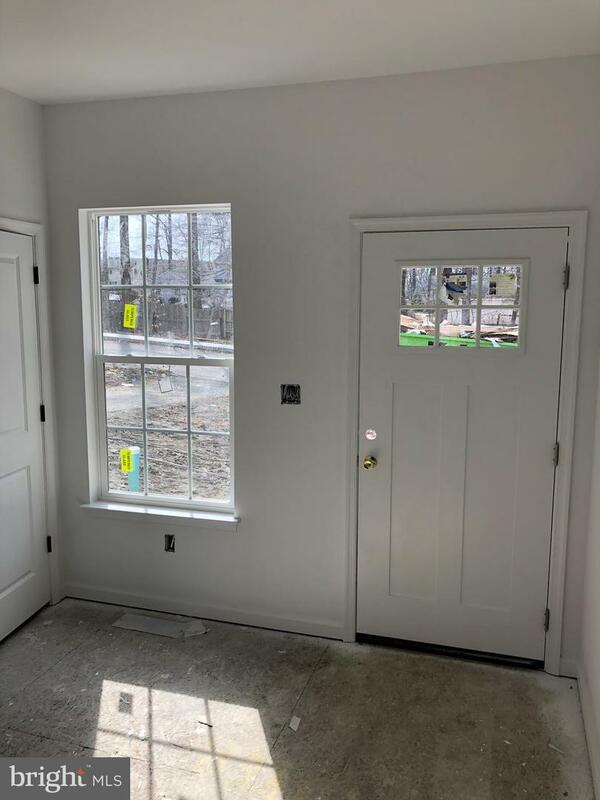 An egress window is included in the basement of each unit so that the basement can easily be finished. All units have a fire suppression sprinkler system. ***Options already selected and included in the price are 9' Basement Walls, 36" Gas Fireplace, Oak Staircase, 1st Floor Hardwood T/O and Recessed Lighting in Fam Rm. *** First deliveries will be in March 2019.